Finally, a men's fragrance from the chic urbanite's favorite designerMarc Jacobs. 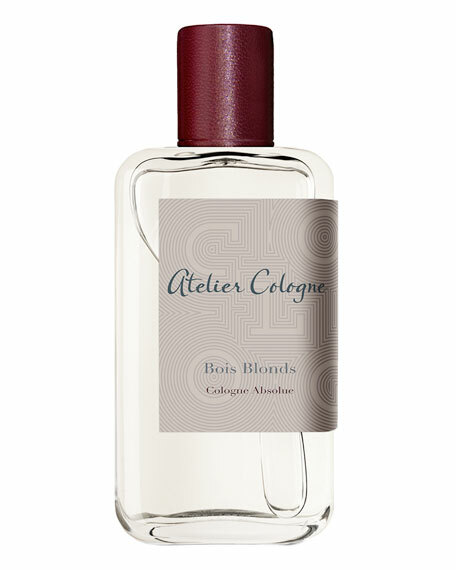 This fig-based fragrance has a simple, modern sensuality that appeals to both men and women. 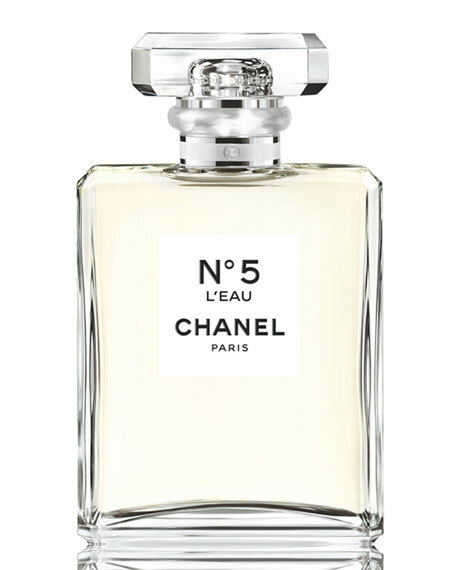  Top: bergamot, cypress, cardamom, cumin, ginger. 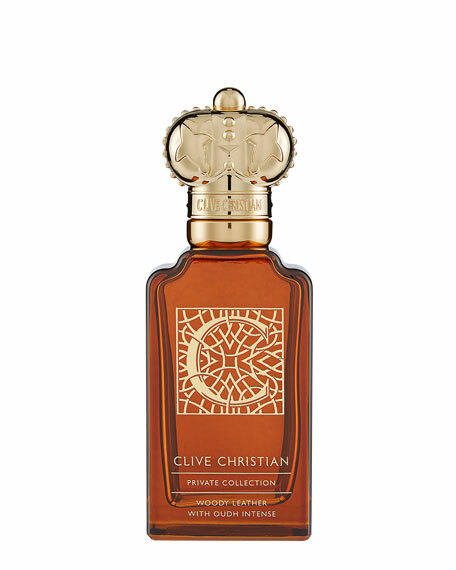  Middle: rose, cyclamen, fig leaves, watery notes. 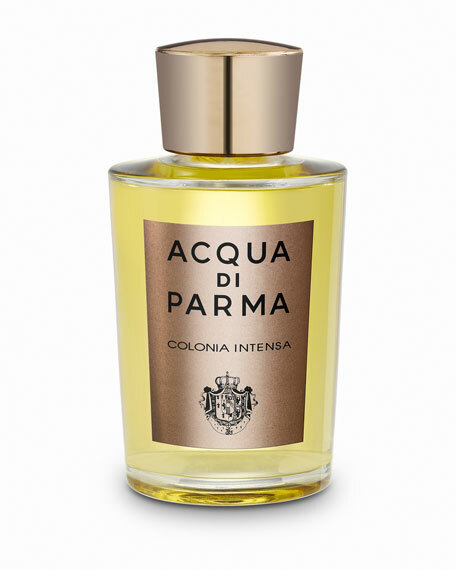  Bottom: fig fruit, cedarwood, musk, tonka beans, patchouli, moss, ambergris.